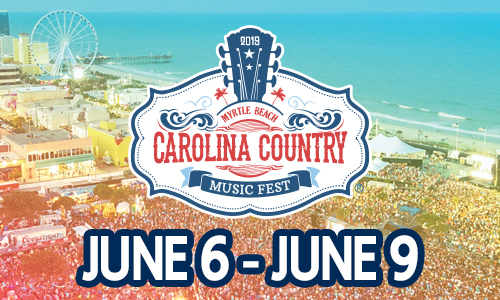 The Fifth Annual Carolina Country Music Fest is June 6-9, 2019. This multi-day event brings together some of the biggest names in country music along with up and coming artists. 2019 headliners are Alabama, Dierks Bentley, Thomas Rhett and many more to be announced! *Total ticket cost will be charged with first-night deposit. All ticket sales are final - no refunds.